This excerpt from Katie's first book, "Loving What Is" (see below), is a great introduction to The Work. 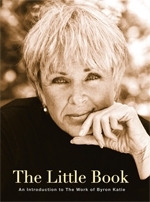 www.storeforthework.com, Amazon.com, or check your local library or bookstore! This is Katie's first book, and what she refers to as, "the text for The Work". I recommend this to all my clients, and first-timers of The Work. 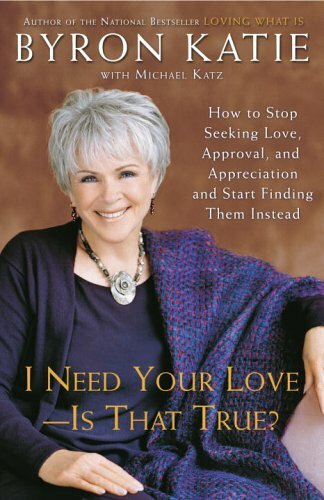 If you've ever had relationship stress (and who hasn't!?) this book is also a great place to start with The Work! This is my favorite book! I've read it so many times, and each read reveals new insights. 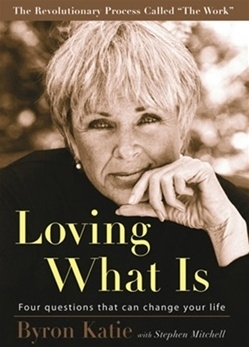 It's best to read this AFTER Loving What Is. If you live in the Denver/Boulder, CO area, join our local Meetup group, where we meet twice a month to explore this book together. 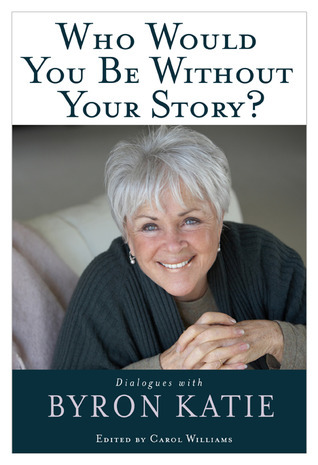 If you're familiar with The Work, this is a great book to follow the titles listed above. It is a compilation of transcripts from various facilitations of The Work that Katie has done with people at her LIVE events. 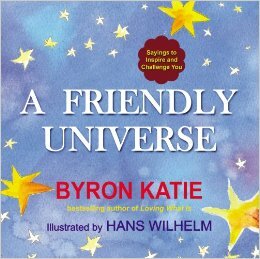 This is Katie's first Children's book, and a great way to introduce The Work to children as preventative medicine! 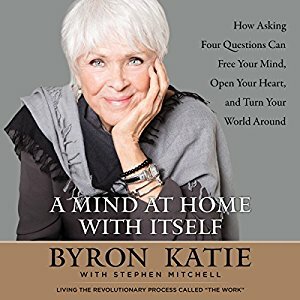 From Amazon.com: In this vibrant book of inspiring and challenging wisdom, Byron Katie offers powerful aphorisms that can change the lives of readers forever. 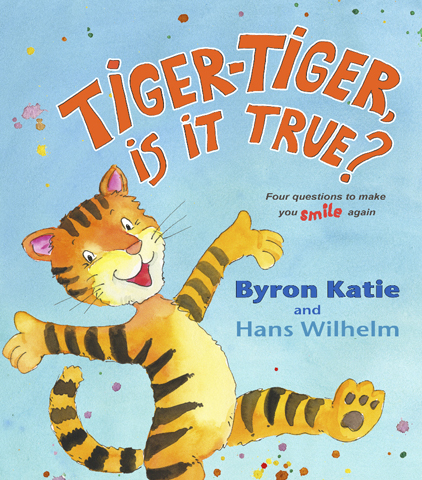 These delightful “Katieisms” are presented along with full-color, full-page illustrations from celebrated and award-winning artist Hans Wilhelm. 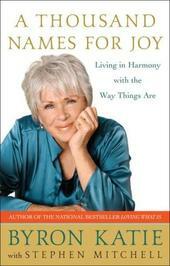 This book will brighten the lives of readers who are searching for inner harmony and an end to suffering. This is Katie's latest book, released on Sept 19, 2017. It is based on an ancient text of Buddhist wisdom, The Diamond Sutra, which describes how to live a life of generosity.